That’s just how I spent last weekend. 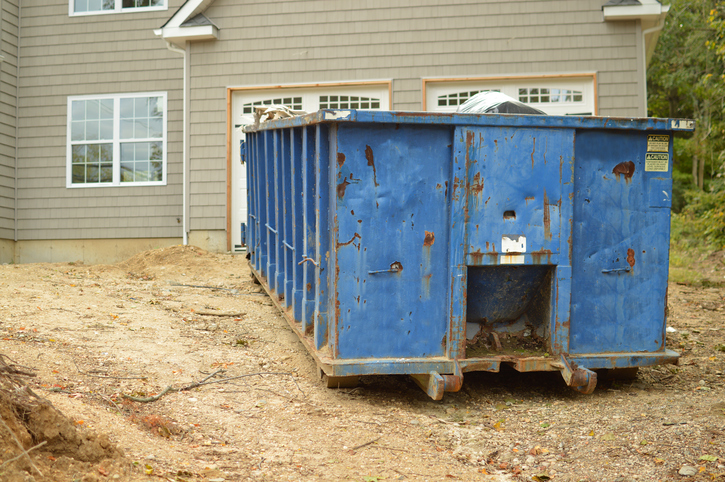 A dumpster was delivered to my driveway as part of a major kitchen renovation project. So I used the opportunity to get rid of anything that should have gone a long time ago, including a 15-year-old bicycle with flat tires, unused gardening tools and a broken boogie board. Chances are, your employee communication channels are suffering from the same kind of clutter that I encountered in my basement. You’ve got old content. Broken links. And a lot of stuff that may still work (hello, ice cream maker) but nobody ever uses. Is content outdated? For example, is there a good reason to archive articles from 2002 or could they simply be tossed? Are you producing content that few people read? A client of mine discovered that articles about marketing efforts in small regions were a lot of work to produce but only got 12 or 15 page views. The client decided to consolidate those separate pieces into an occasional roundup article. The result: less work, better results. Is your space too cluttered? Reorganization only goes so far; at a certain point, you need to get rid of stuff to give the valuable content room to breathe. You get the idea: In our information-overloaded environment, you must be disciplined about cleaning up and clearing out. Let the dumpster be your inspiration.